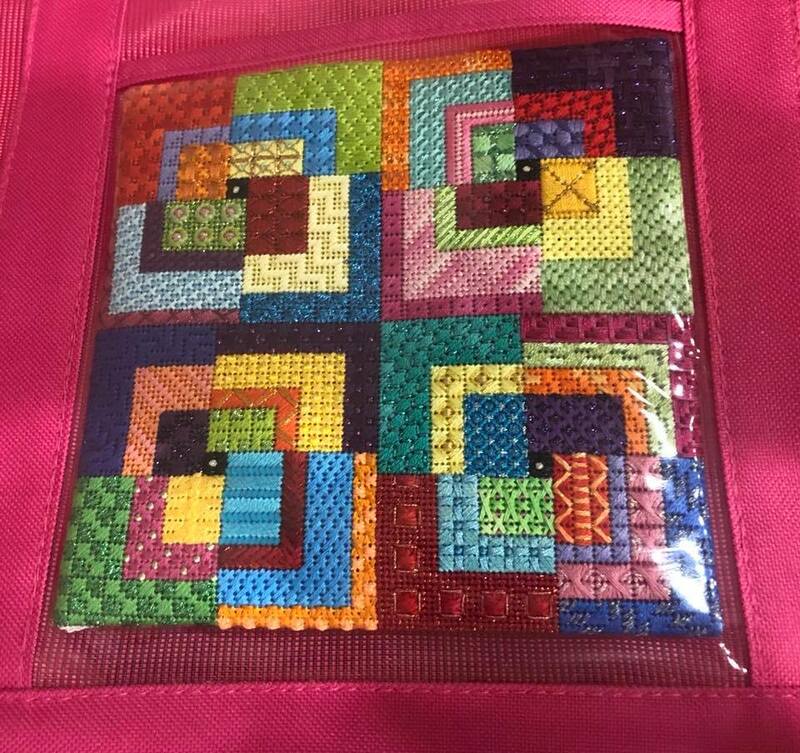 EyeCandy Needleart: Finished and Fabulous! 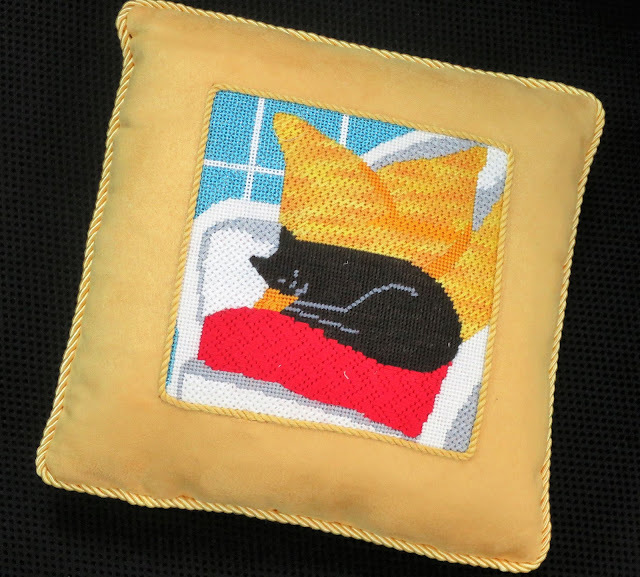 Letha C. got "Sleepy Kitty" back from the finishers, I love how "meta" this design is! 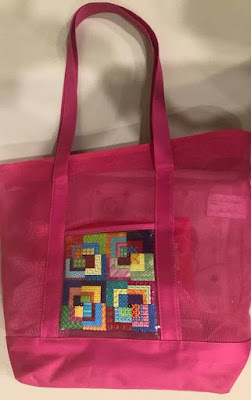 Emily M. stitched "Prismatic Quartet" and self-finished it into this pre-made tote bag, it came out perfect! 3 new Kreinik metallic thread colors! Maybe the 3rd Time is the Charm! Online Graph Paper - make your own! EyeCandy Needleart. Awesome Inc. theme. Theme images by diane555. Powered by Blogger.